Todd Phillips knows how to make a comedy about man-children who are unwilling or unable to grow up. Old School, The Hangover, and Due Date are all testament to Phillip’s uncanny ability to explore this arrested development. In War Dogs, Phillips attempts to move on to more serious fare, yet he can’t seem to leave behind the comfort of his comedic roots. 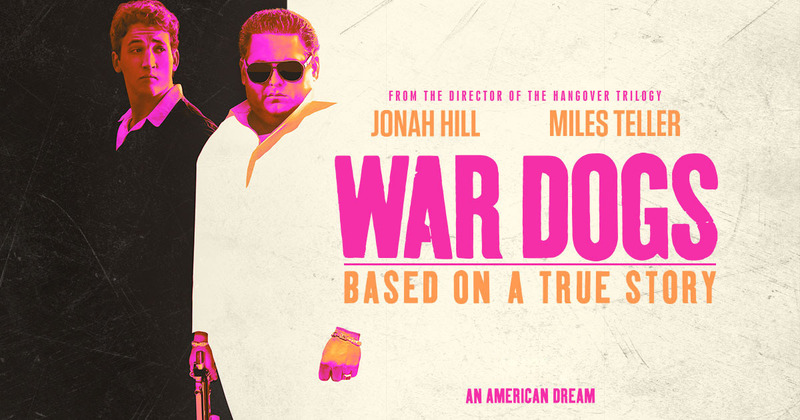 As a result, War Dogs is a half comedy, and half Lord of War ripoff fused together into something that is neither wholly compelling, nor all that horrible either.